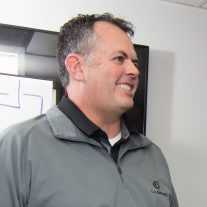 Instant Award Safety Recognition can include both tangible and intangible awards, and can be used in conjunction with an accrual based safety incentive program. Print on-demand certificates and personalize them to recognize your employees for a job well done. Provide sincere thanks and praise in front of their peers. Send E-Cards with preloaded points that may be redeemed for rewards. It is really a matter of common sense. Who doesn’t want to hear that they did a great job? By raising the awareness levels of employee rewards and recognition, you will gain company loyalty, trust, engagement, and employee retention. 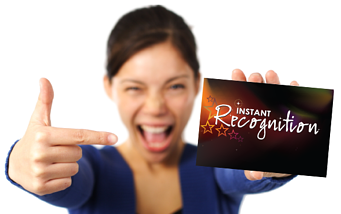 By using Instant Award Recognition as part of your strategic safety incentive program, you will build a culture of recognition that aligns with your company core values.